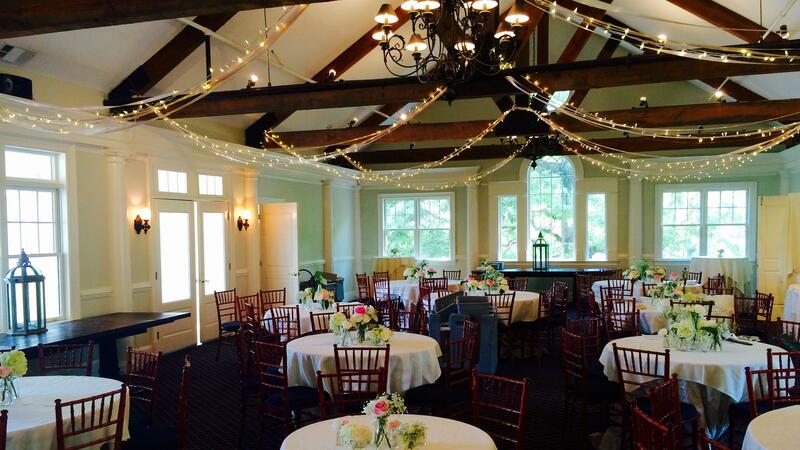 Rent Chastain Horse Park | Corporate Events | Wedding Locations, Event Spaces and Party Venues. Our facility consists of an upstairs "Banquet Room" and a downstairs "Garden Room" each with an outside balcony that overlooks our equestrian ring. The entire facility can be rented or each room can be rented separately for smaller functions. While Chastain Horse Park as it’s known today was established in 1999, the history of the 13 acres of land it occupies and its importance in the community dates back more than a century. Early in the 1900s, the land was part of a large 1,000-acre tract purchased by Fulton County to build two new Almshouses for the county’s impoverished and elderly residents. The houses were constructed in 1909 on West Wieuca Road. The main house was located in the large neoclassical building that is now home to the Galloway School, and the second house was located where the current Chastain Arts Center is housed. The land closely surrounding those areas was used as a working farm to provide food for Almshouse residents.